Jill Keskimaki is a senior communication major with a minor in Spanish. She is a native of Michigan’s Upper Peninsula. She enjoys traveling, hiking, crafting, cooking and spending time with her golden retriever, Charlie. 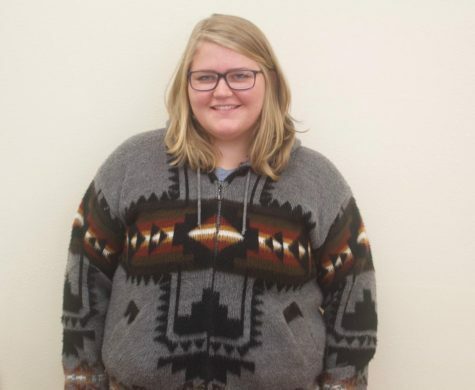 After graduation, she hopes to move west to the mountains and pursue a career in the communication field.